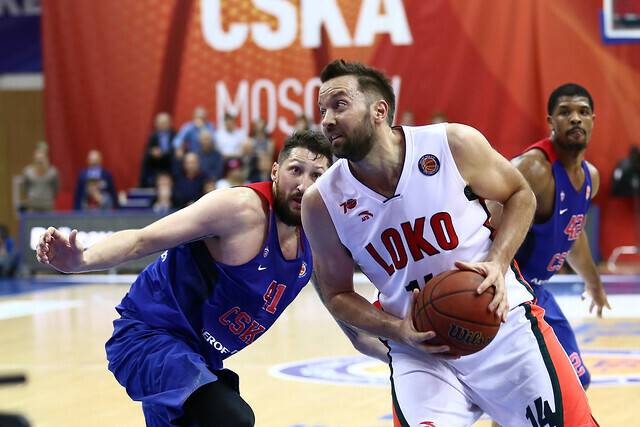 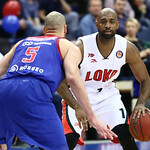 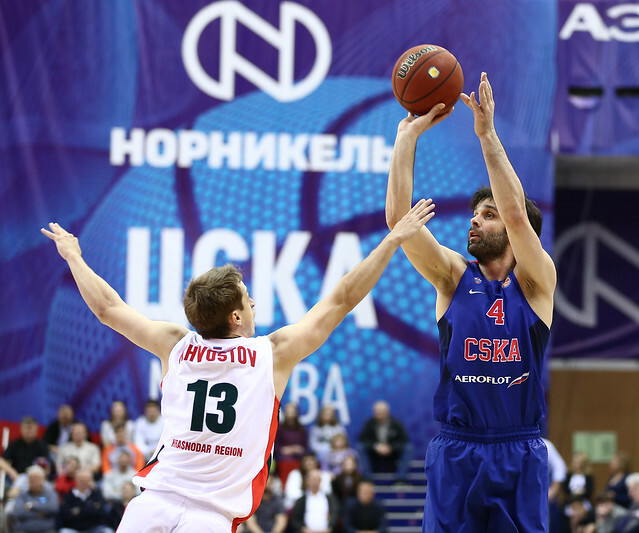 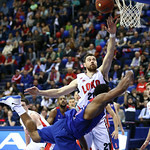 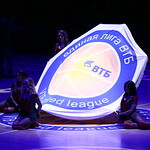 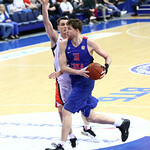 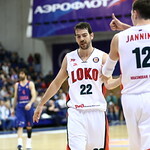 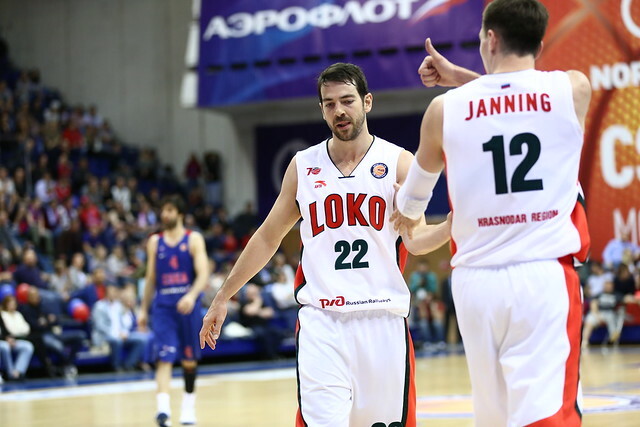 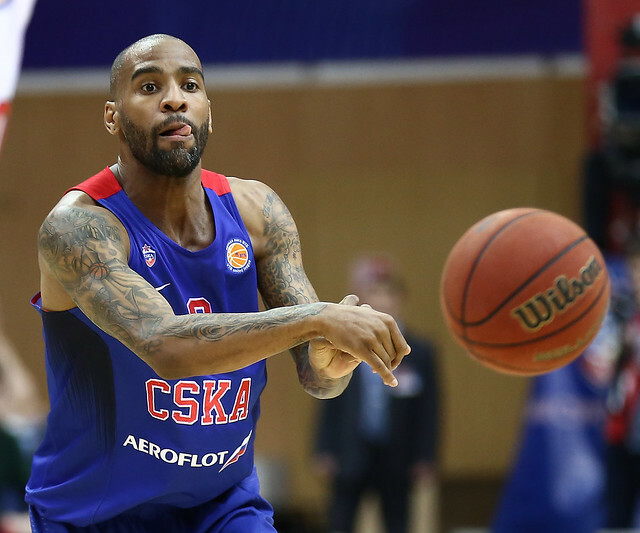 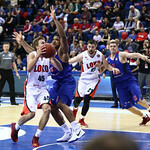 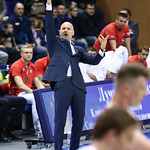 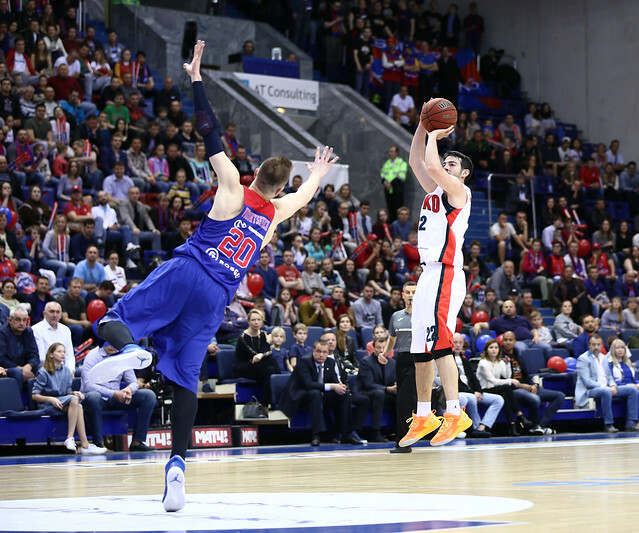 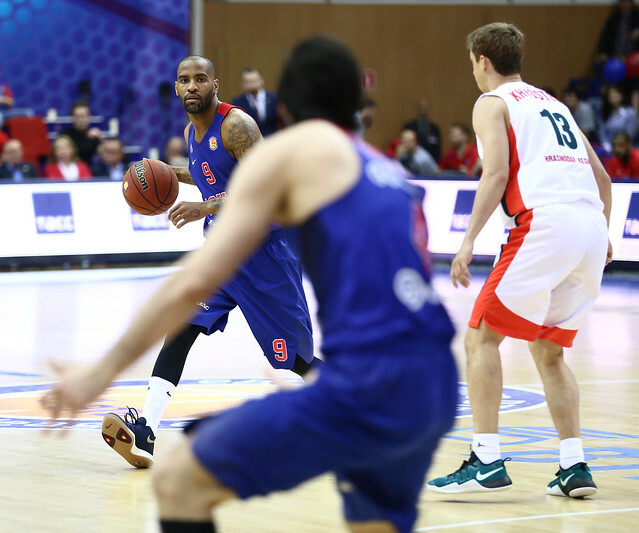 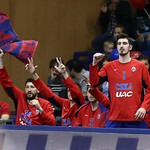 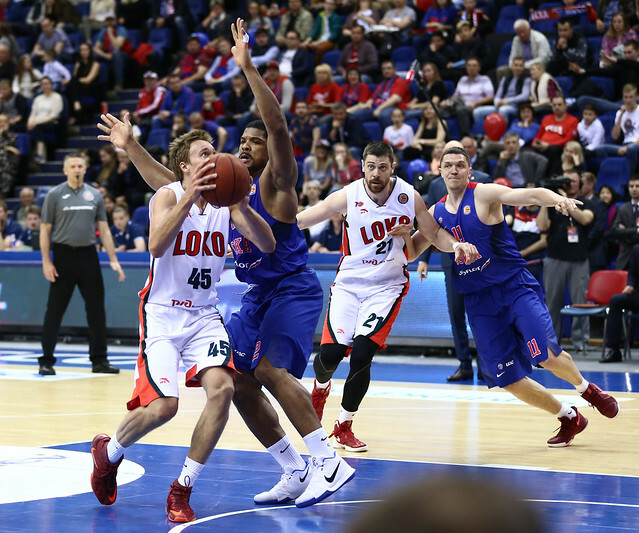 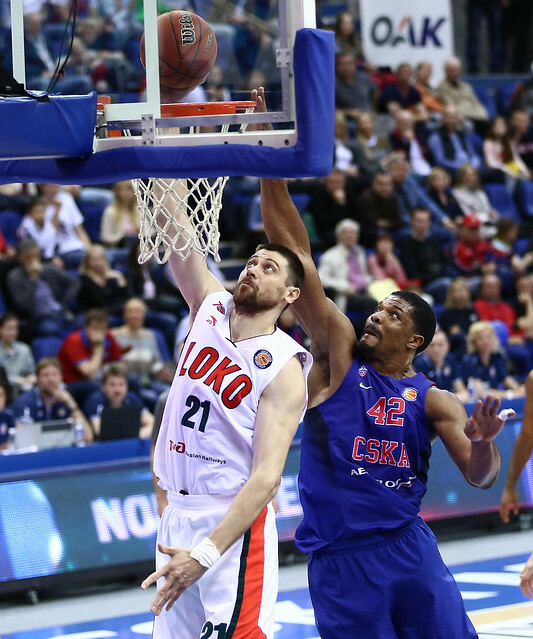 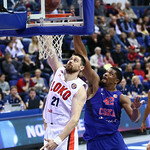 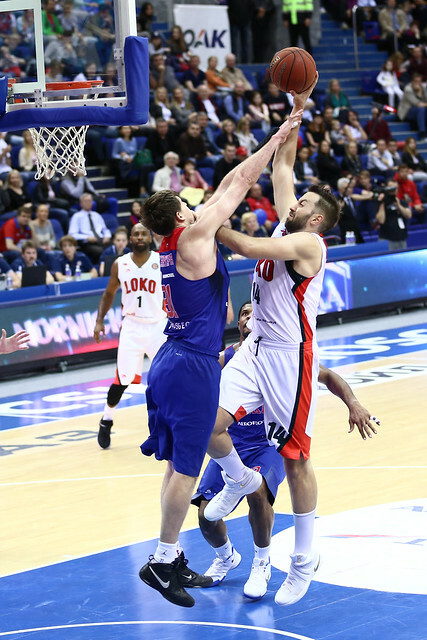 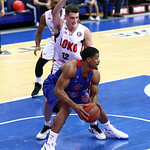 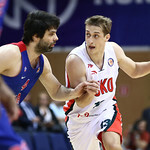 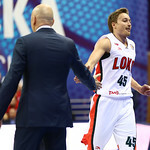 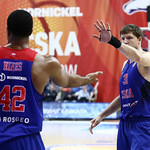 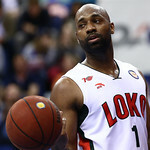 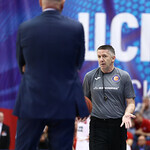 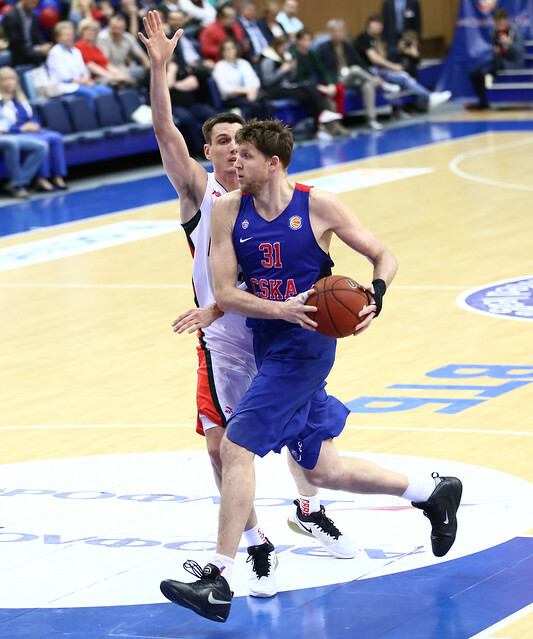 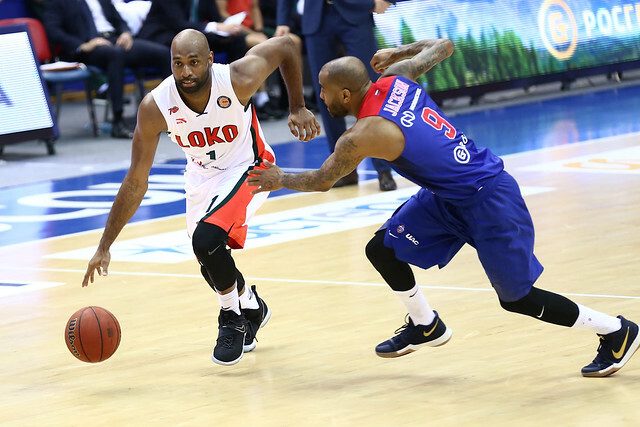 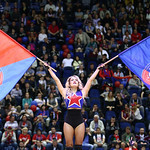 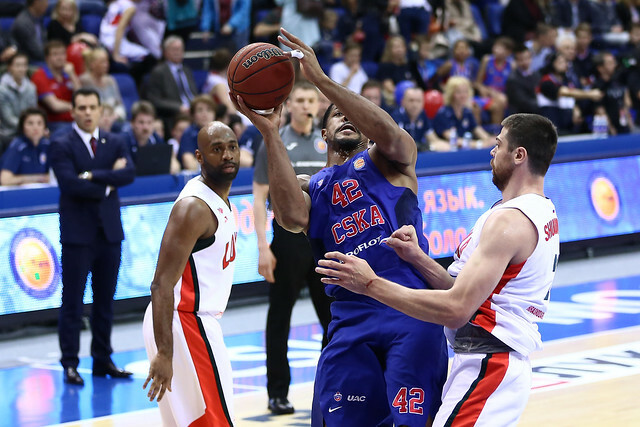 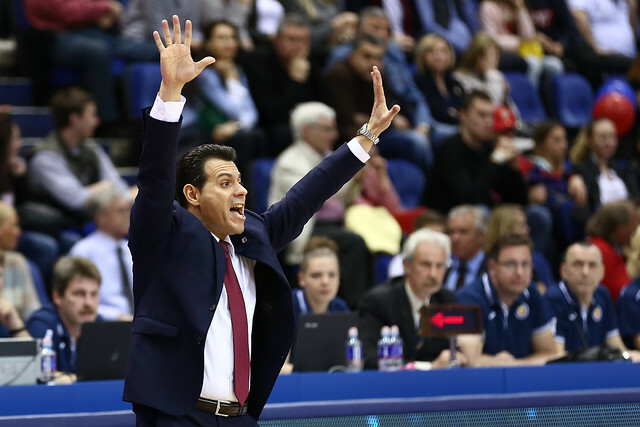 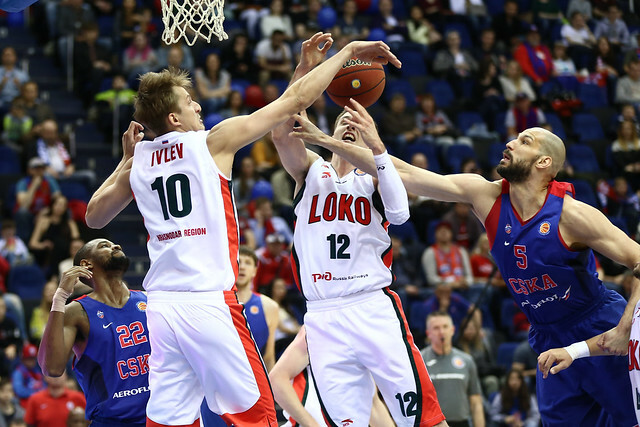 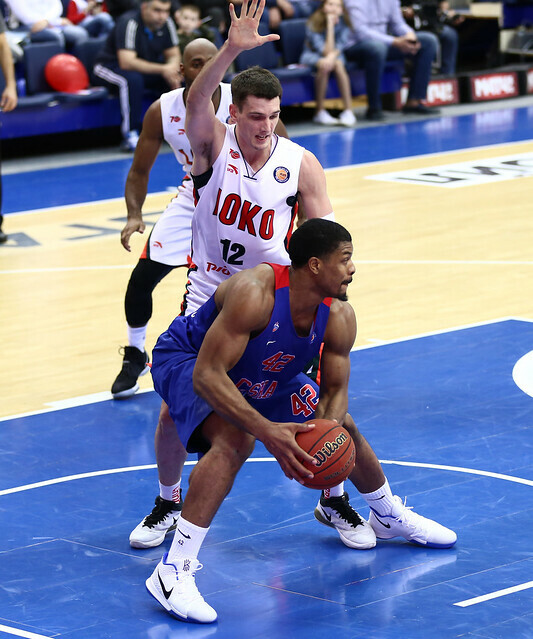 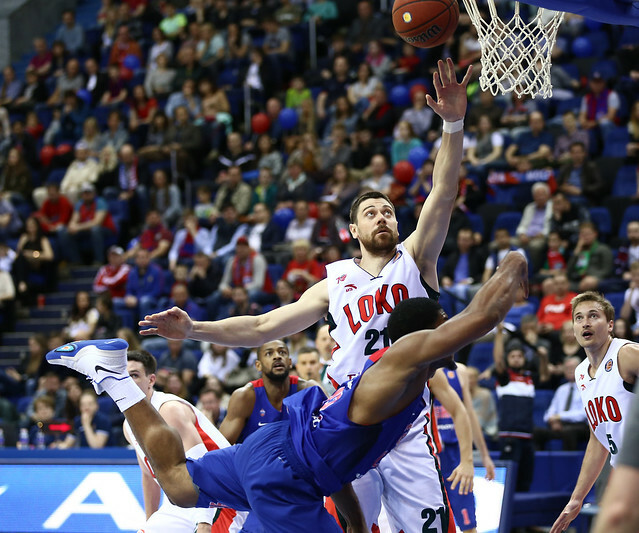 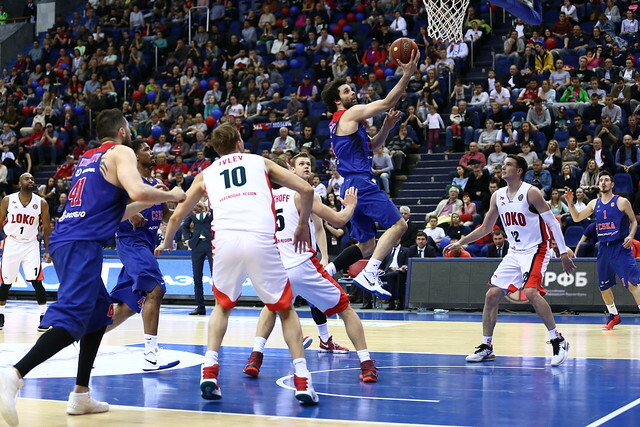 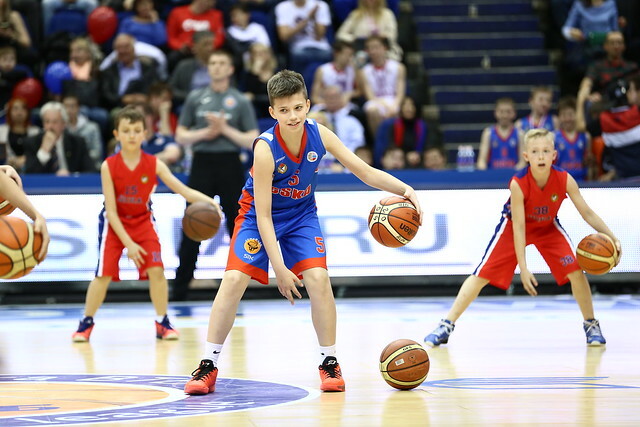 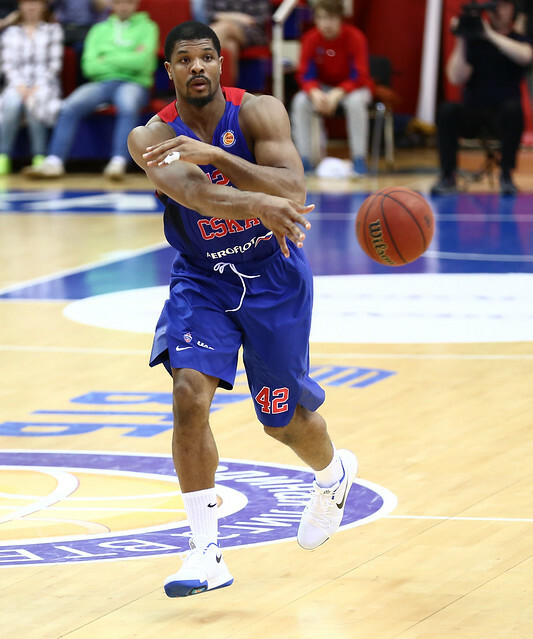 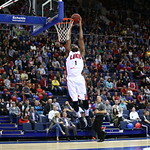 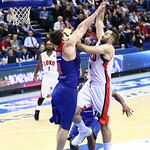 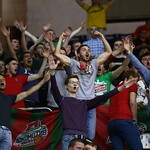 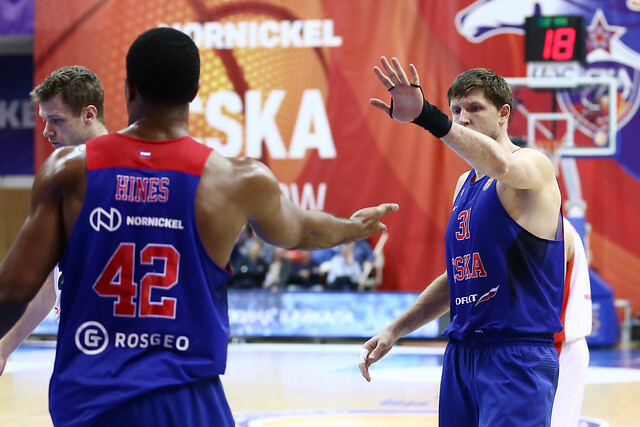 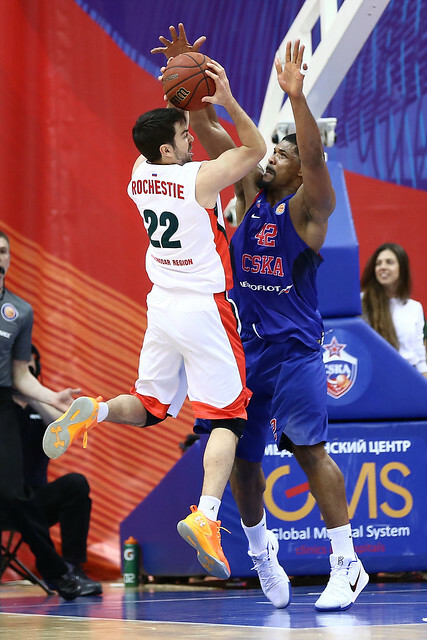 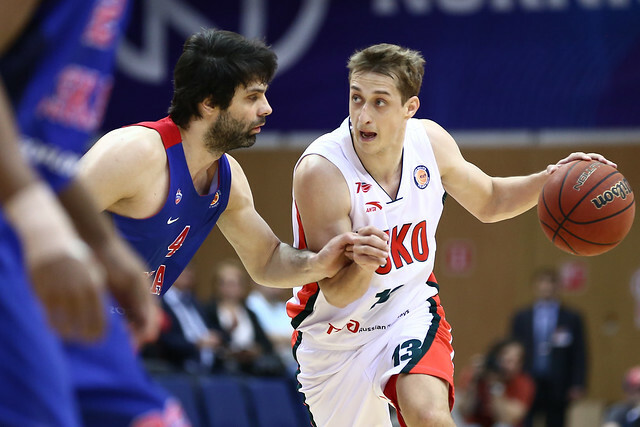 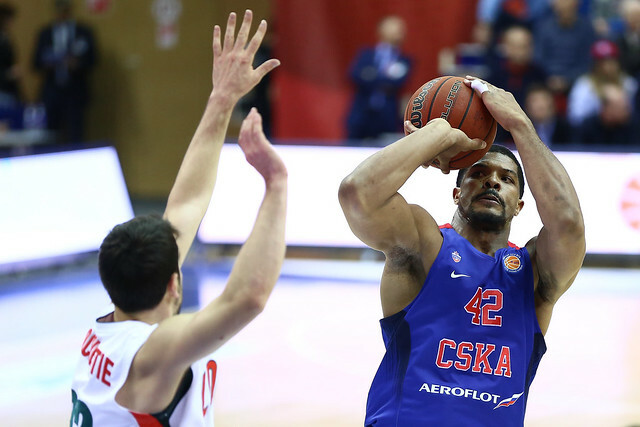 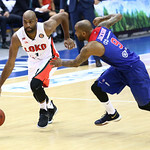 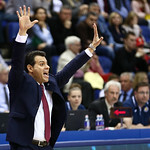 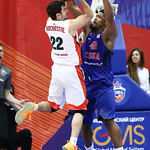 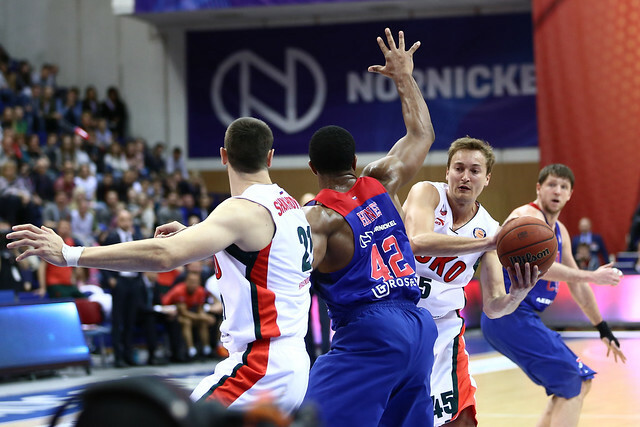 CSKA defeated Lokomotiv-Kuban at home in Game 2 of the playoff semifinals, 84-71 (20-15, 18-21, 25-21, 21-14). 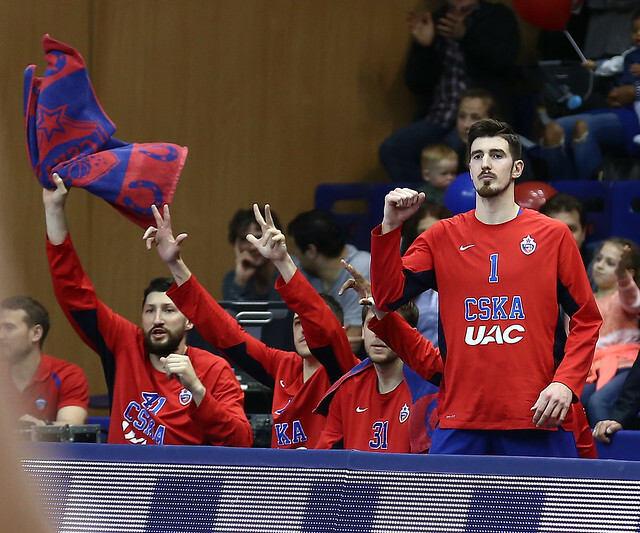 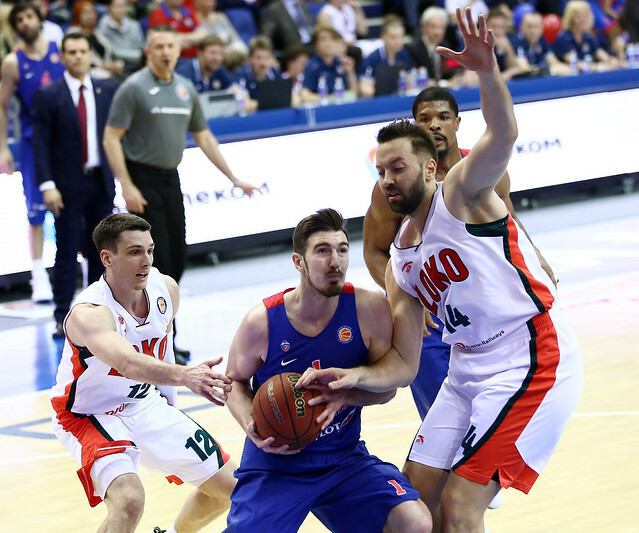 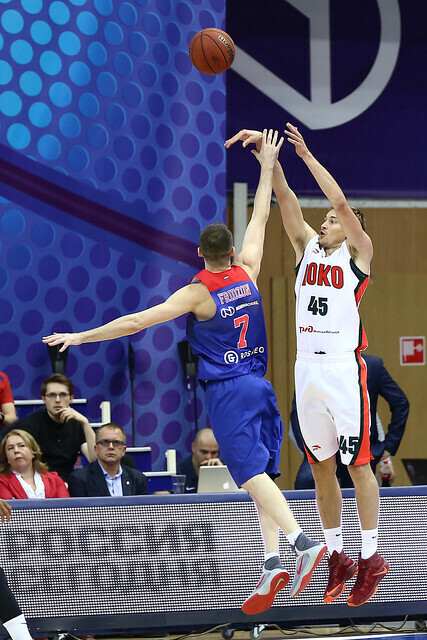 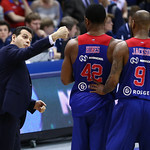 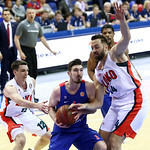 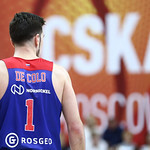 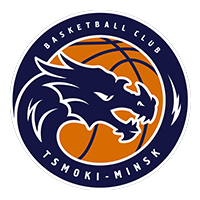 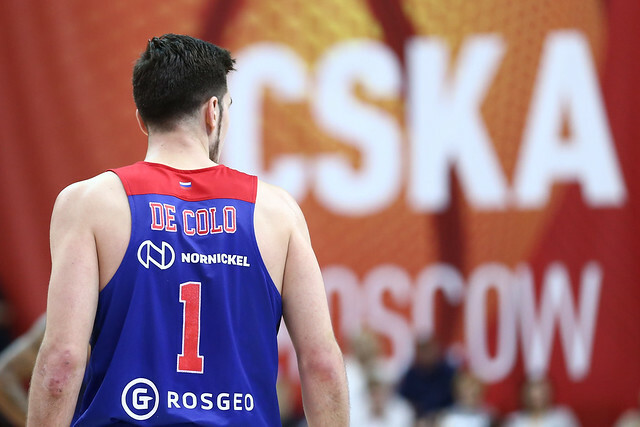 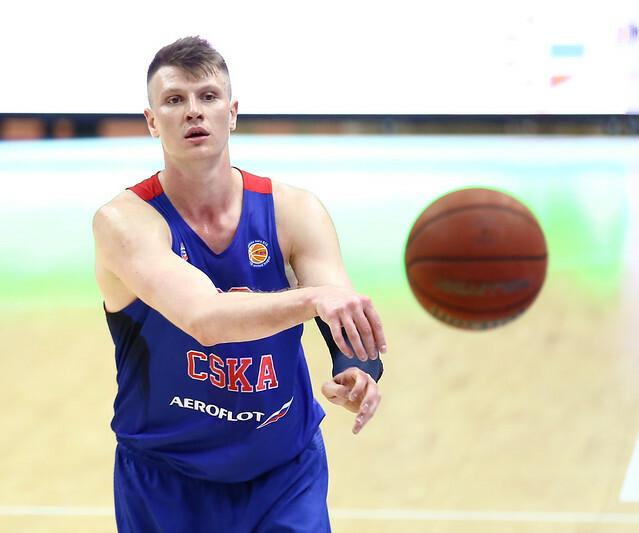 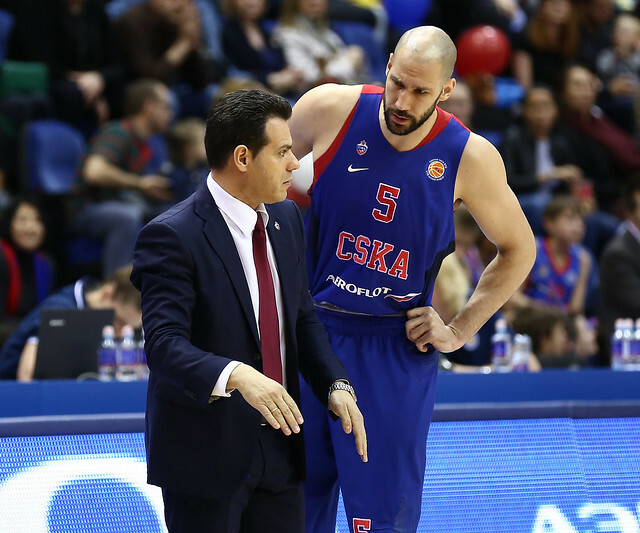 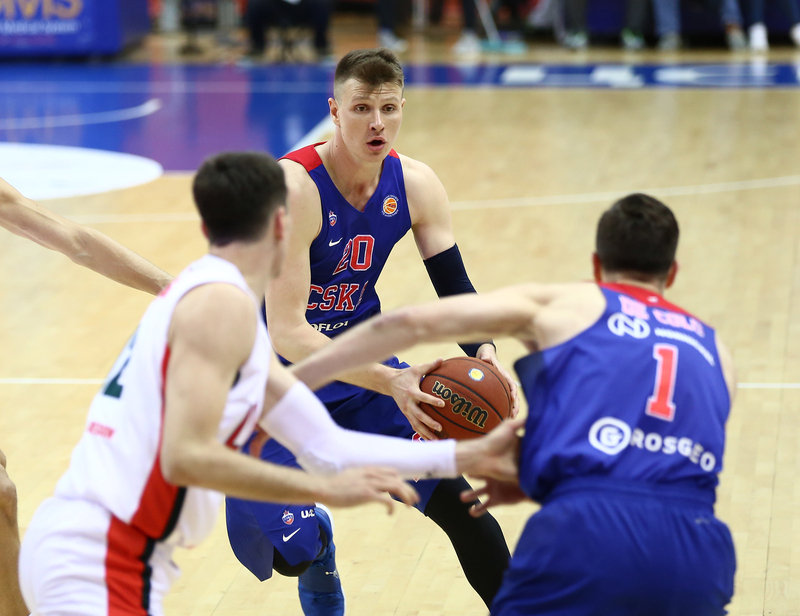 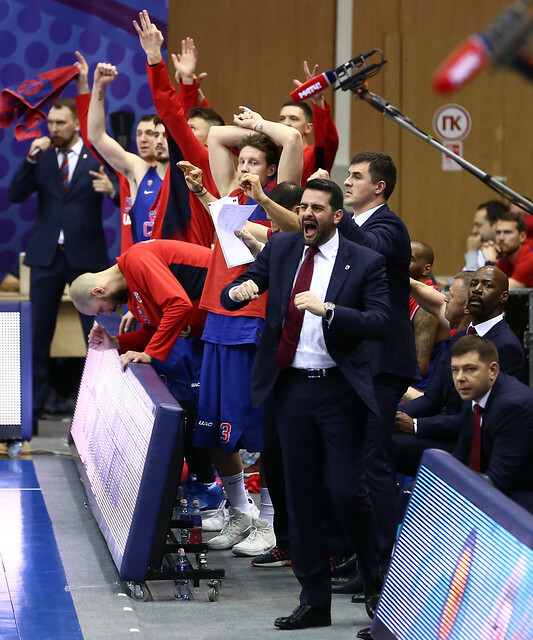 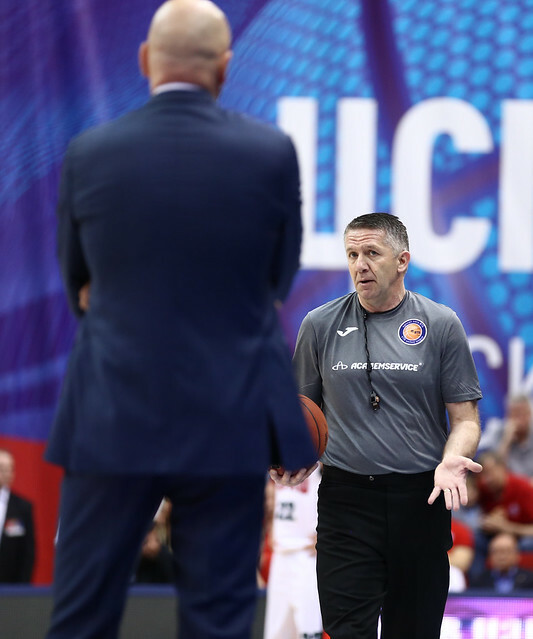 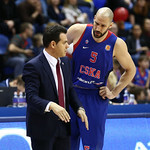 CSKA took control late in the 3rd quarter, knocking down nine of 10 free-throw attempts to go with 3’s from Nikita Kurbanov and Nando De Colo. 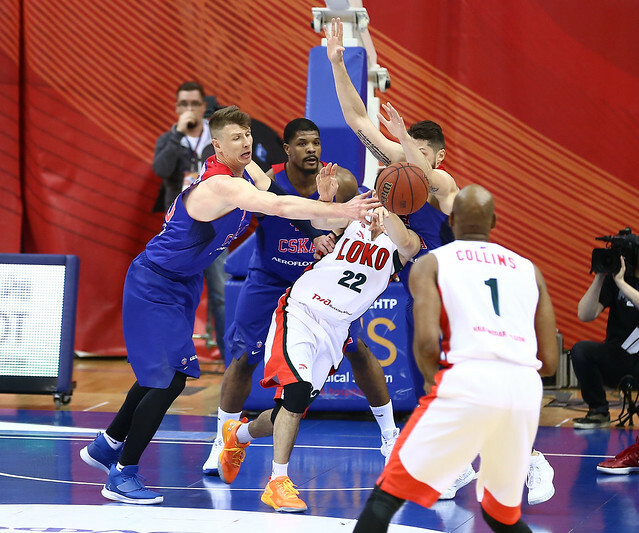 Leading 63-57 entering the 4th, Moscow quickly amassed a 10-point lead thanks to a field goal from Cory Higgins and two Kyle Hines free throws. 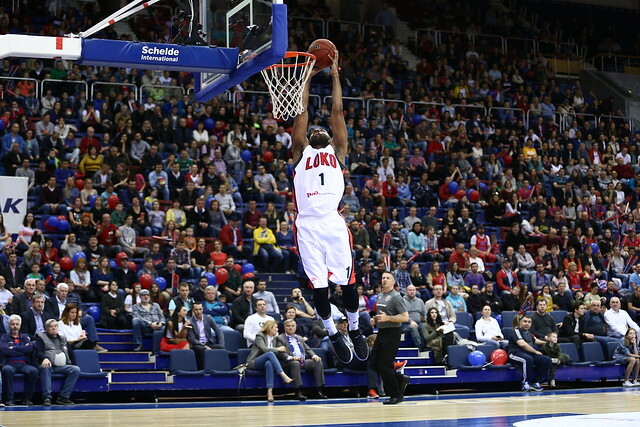 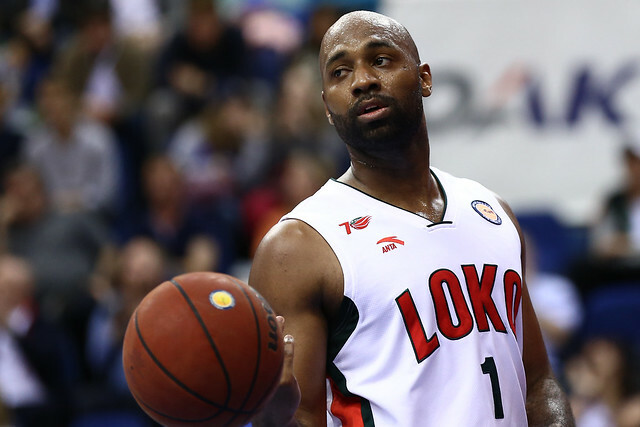 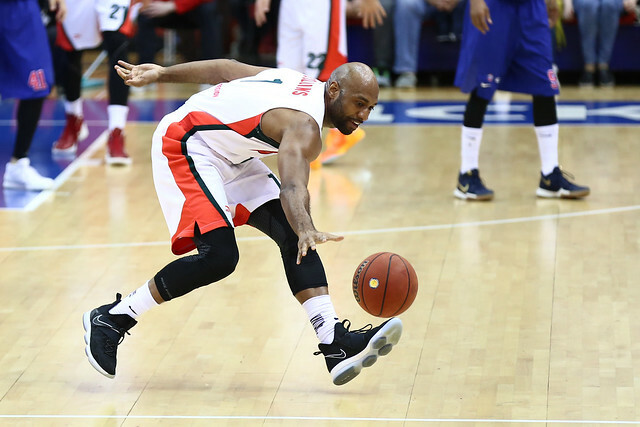 CSKA went on to win by 13, frustrating a gutsy effort from Lokomotiv-Kuban. 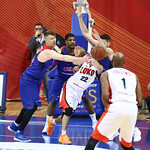 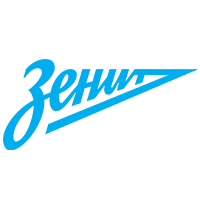 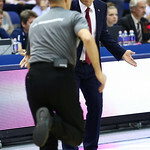 The visitors applied heavy ball pressure throughout the game and forced an uncharacteristic 19 turnovers, but Moscow’s 13-25 performance from beyond the arc and 27-28 free-throw shooting were too much to overcome. 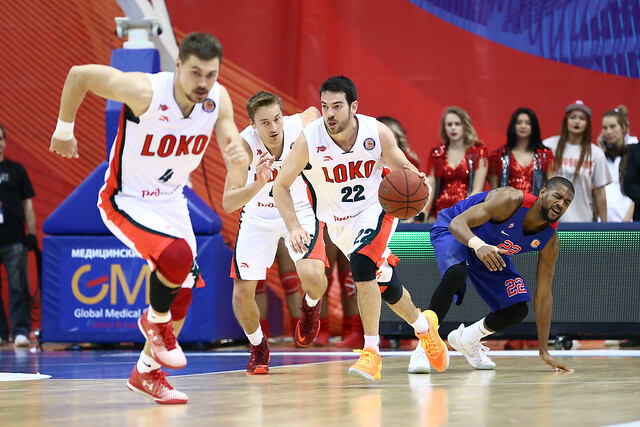 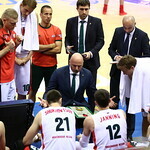 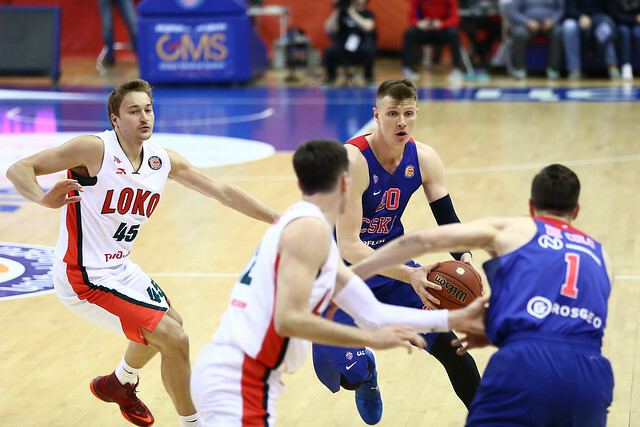 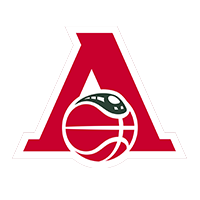 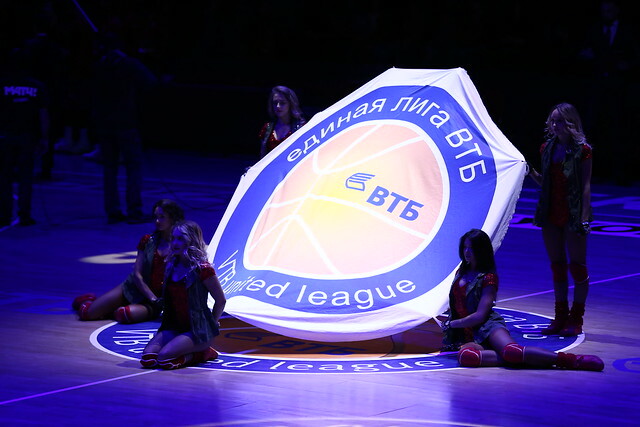 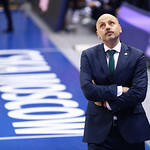 Lokomotiv trailed 20-9 early in the game, before 3-pointers from Matt Janning and Evgeny Baburin cut the deficit to five, 20-15, at the end of one. 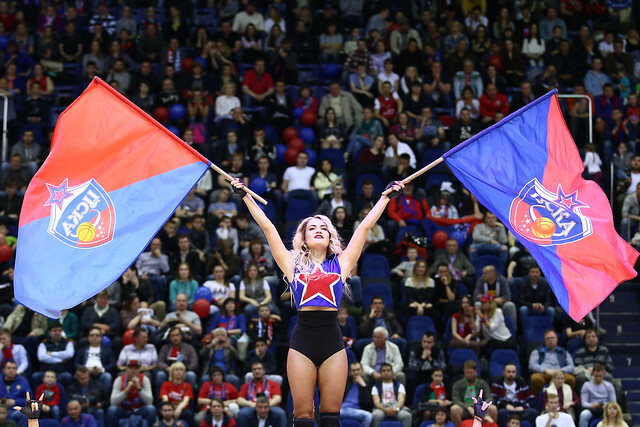 A 10-0 run midway through the 2nd quarter gave the visitors the lead, 34-33, though CSKA would enter halftime with a 38-36 advantage. 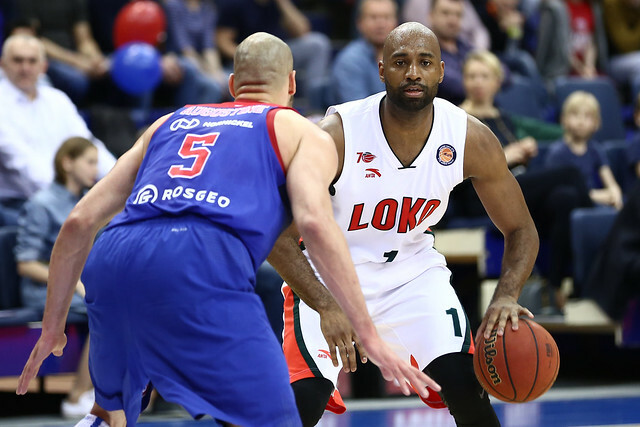 Loko’s last lead came at the 4:59 mark in the 3rd quarter, 49-48, on a layup from Taylor Rochestie. 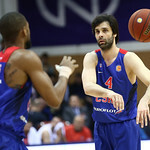 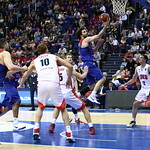 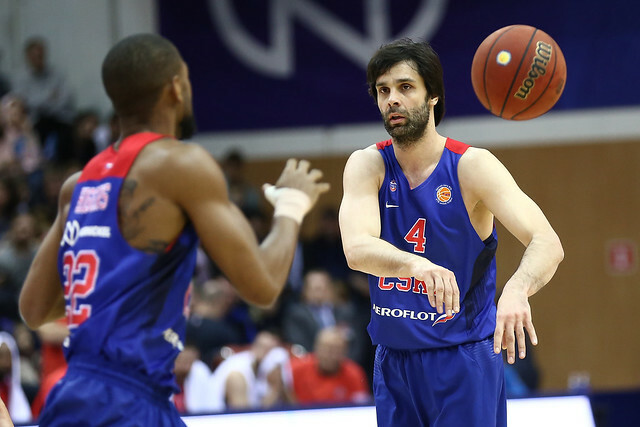 Moscow’s vaunted backcourt of Milos Teodosic and Nando De Colo led the way for the Army Men, combining for 36 points on 11-20 shooting. 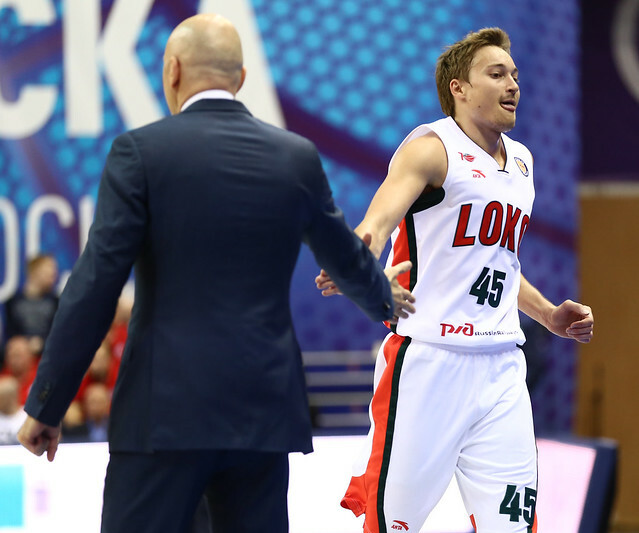 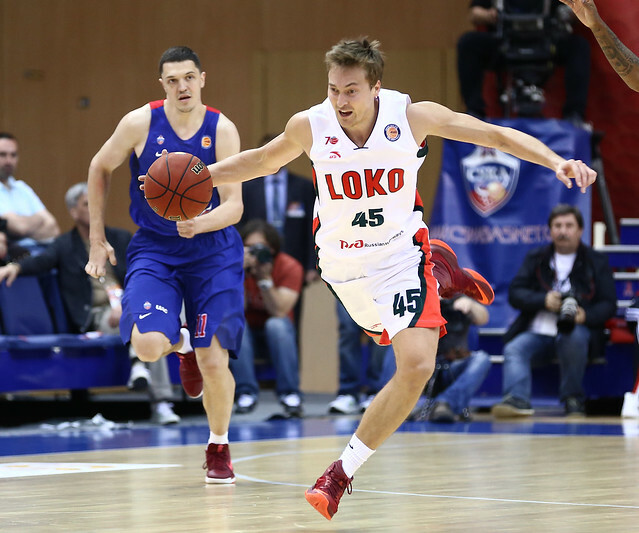 Lokomotiv got a big game from Ryan Broekhoff, who poured in 24 points on 5-9 shooting from downtown to go with five rebounds. 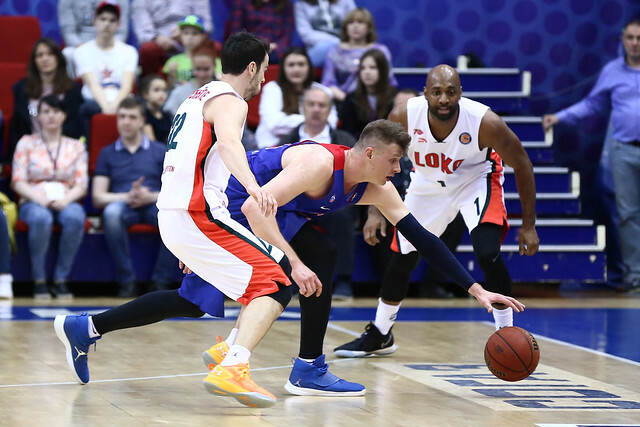 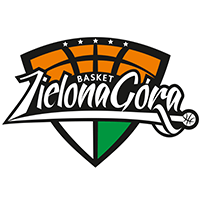 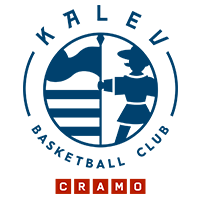 – Congratulations to the team on a second win in the series and the way they played. 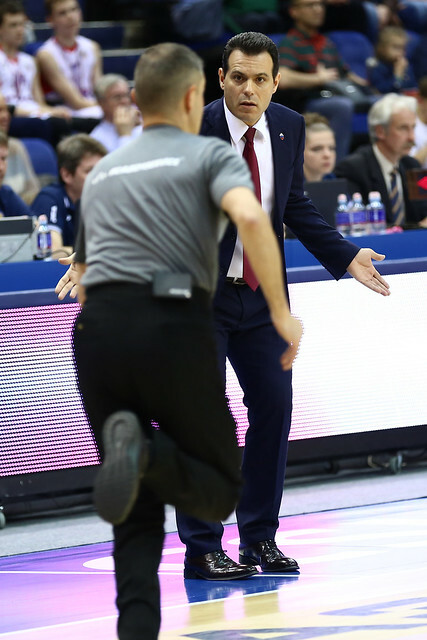 We were much better, especially in the second half. 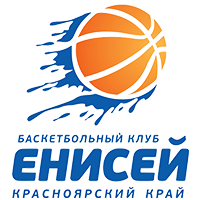 We defended better. 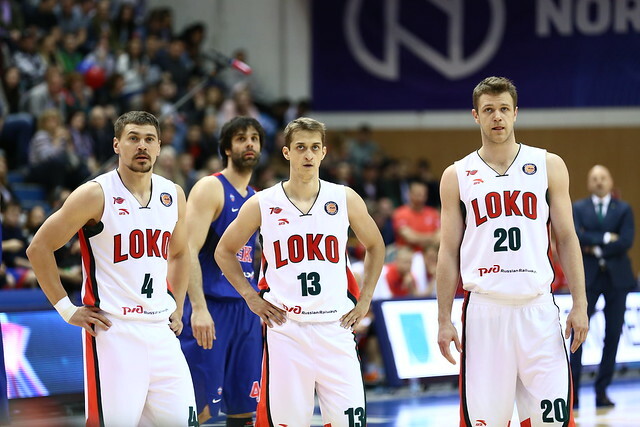 We had something to depend on, even when Loko took a one-point lead. 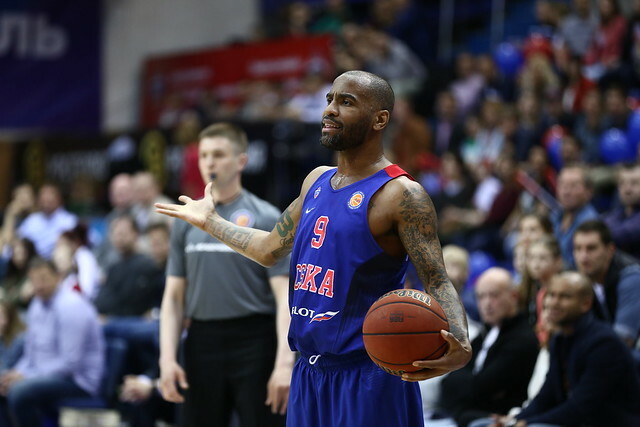 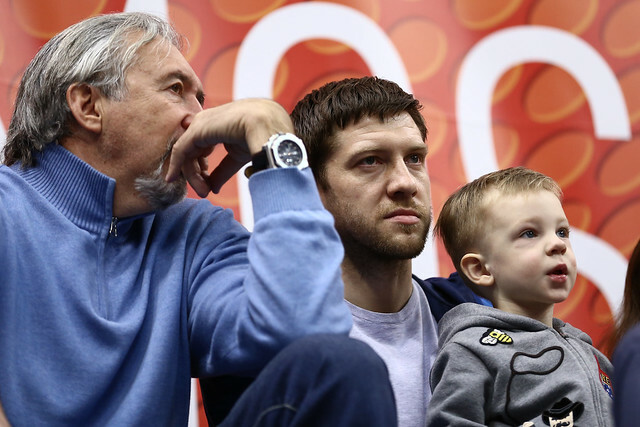 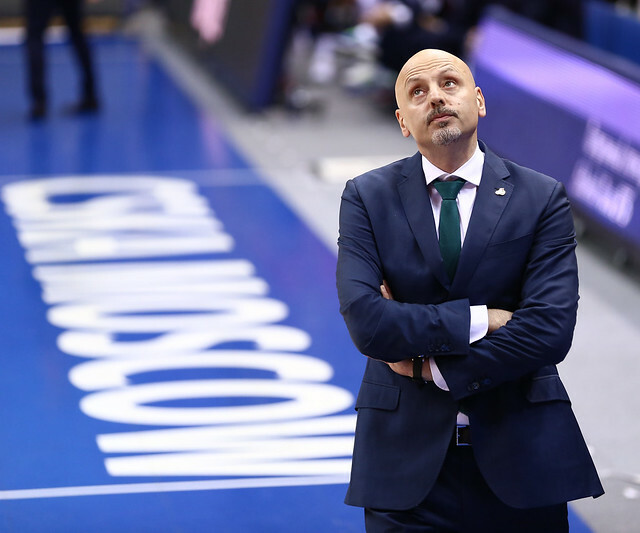 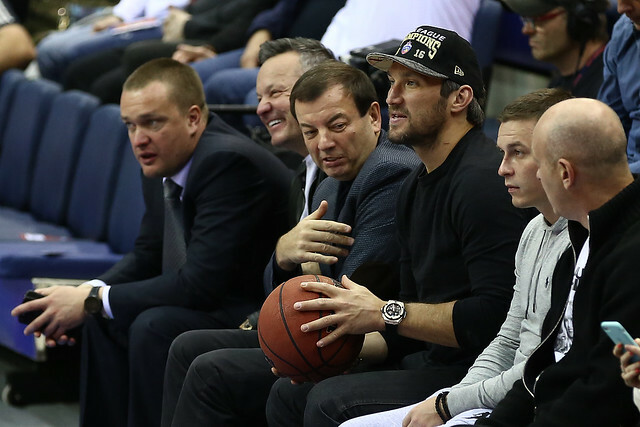 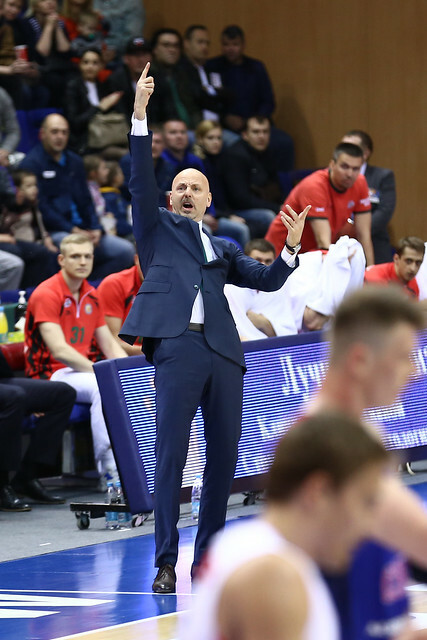 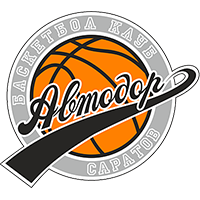 Our opponent has a good team, but with all due respect, we played better and forced Krasnodar to commit 18 turnovers. 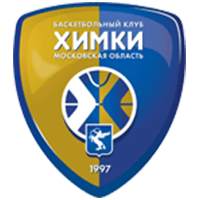 We did a good job on the glass and showed creativity and mobility. 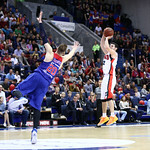 Our offense forced them either to foul or give up open shots. 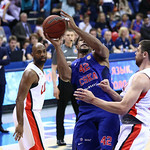 Now we go on the road and understand that the series only ends with three wins. 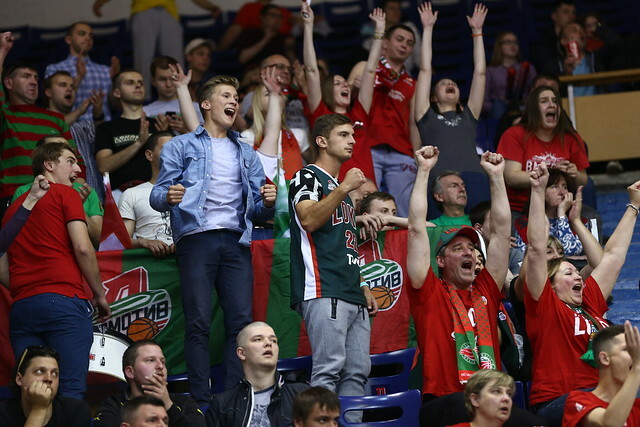 I want to thank the fans again, who were great today. 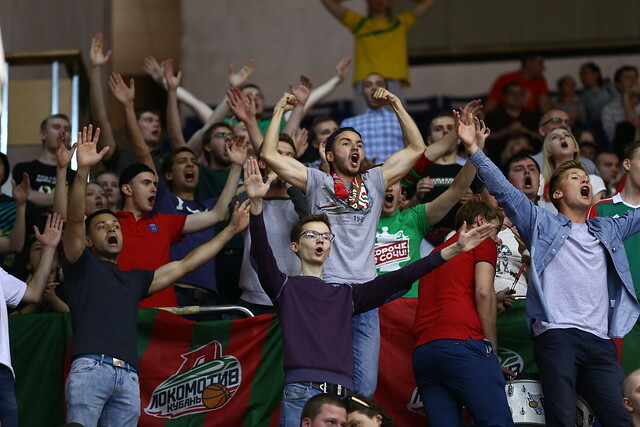 When there are so many of them and they cheer the team like that, the guys play better. 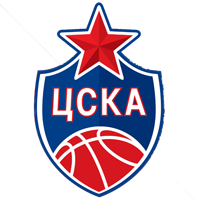 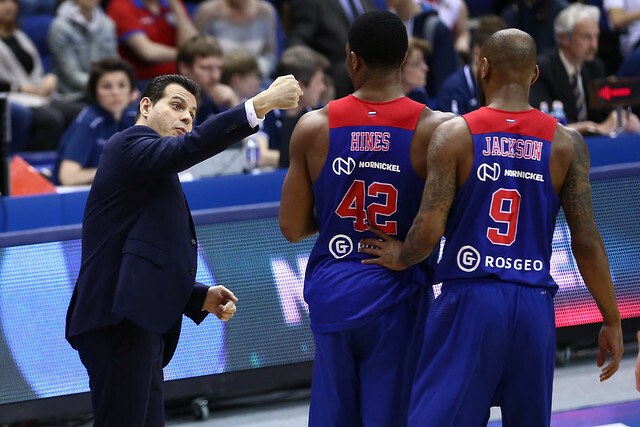 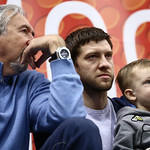 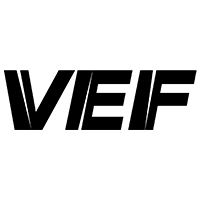 – Congratulations to CSKA. 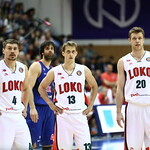 They deserved this win. 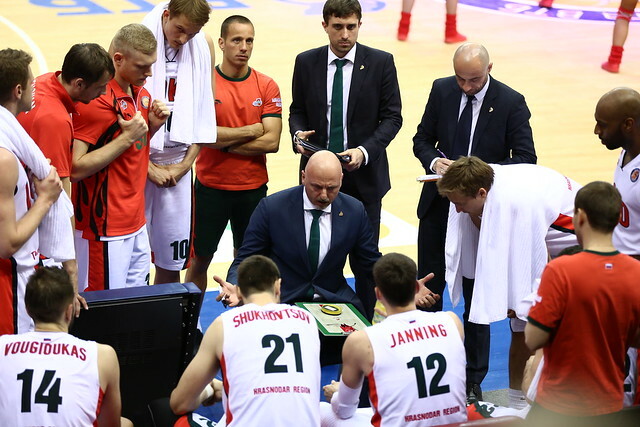 We committed too many small strategic mistakes and gave confidence to a team that always punishes you for mistakes. 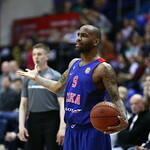 But the series isn’t over yet. 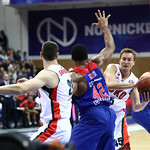 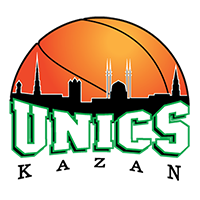 For much of both games, we played good basketball and caused problems. 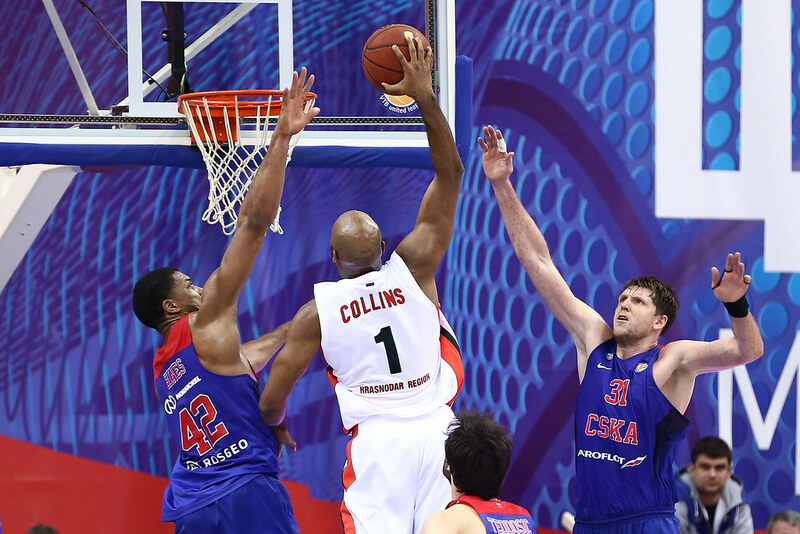 We’re returning home to try to play again in Moscow.